Hotel Nikko Alivila is celebrating its 20th anniversary with a variety of special events. 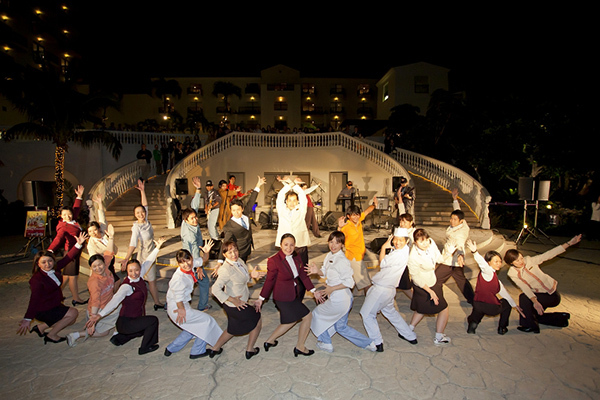 “Saturday Night Fever” is an entertaining performance starring more than 30 hotel staff members singing, dancing and playing musical instruments. Come enjoy a fun getaway at Alivila. *The event will be cancelled in the event of rain.